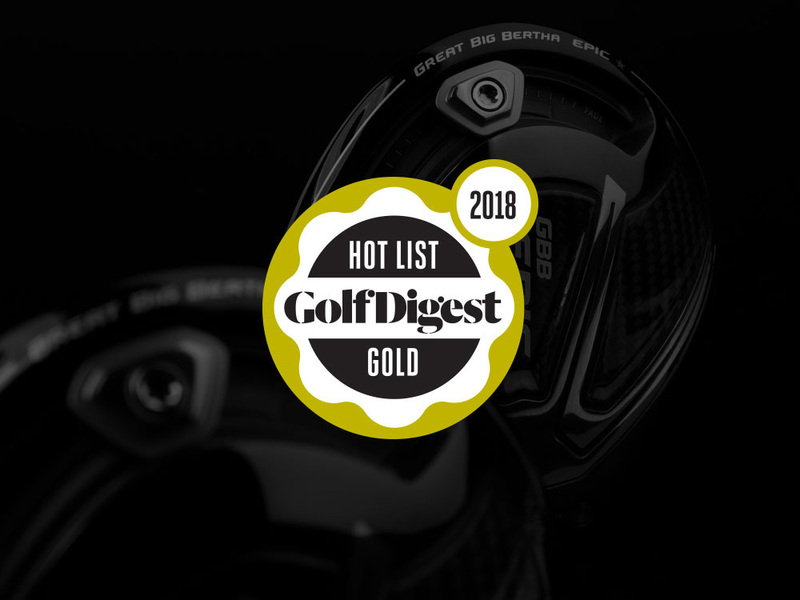 Golf Digest 2018 Hot List Gold Medal Winner! 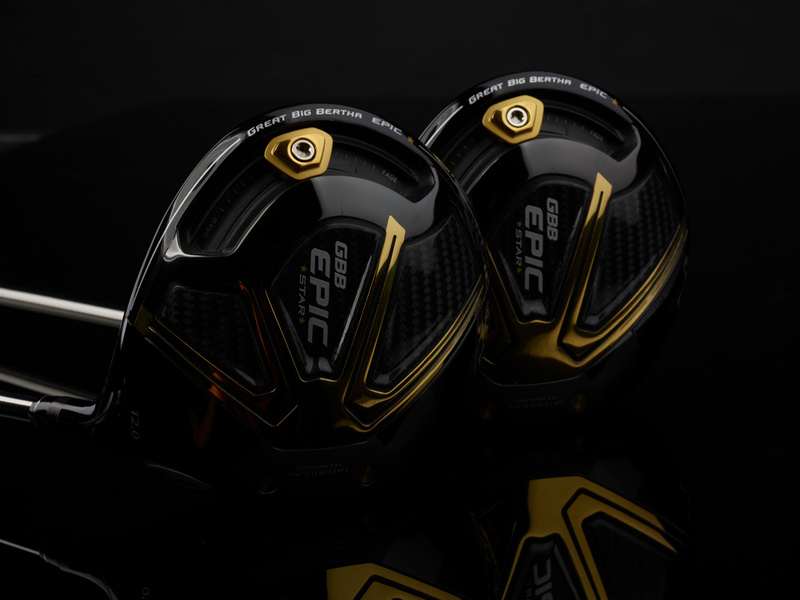 The Epic Star is an extremely light driver and works in conjunction with our revolutionary, ball speed-enhancing Jailbreak Technology to help players break their personal distance barrier. The lighter the club, the faster the swing speed. 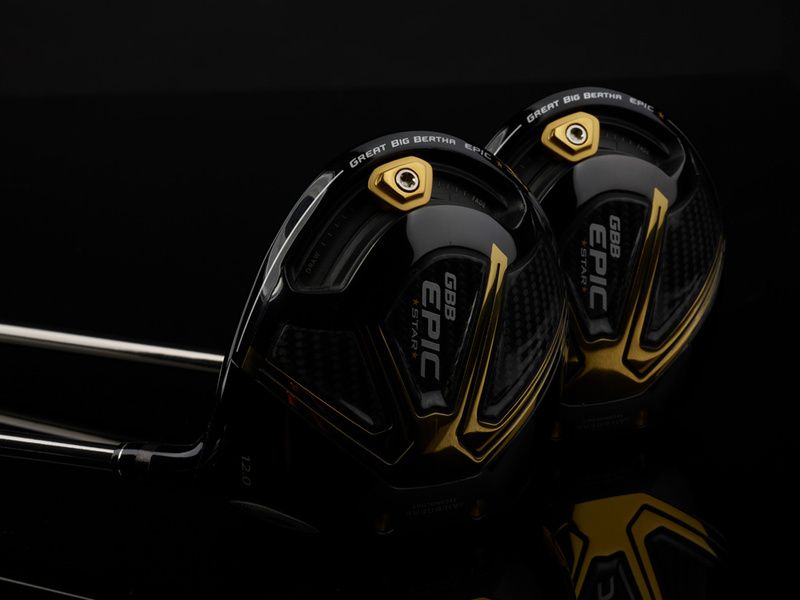 Weighing just 286 grams, the Epic Star driver is an extremely light driver. It works in conjunction with our revolutionary, ball speed-enhancing Jailbreak Technology to help players of all types break their personal distance barrier. Ultralight 286-gram total weight based on Mitsubishi Grand Bassara shaft, 41-gram Golf Pride J200 grip, 9.7-gram triaxial carbon crown. Innovative titanium Exo-cage with ultralight triaxial carbon crown and sole moves more weight to the perimeter for high MOI, high launch and low spin. GBB Epic Star Drivers is rated 4.6 out of 5 by 35. Rated 5 out of 5 by CutShot from It works for me It has one adjustment to reduce weight. It is all I need. I used it once and so far I hit it better than my previous driver. It's a keeper. Rated 5 out of 5 by Doc from Great product Feel is good and has increased my distance at least 10 yds. Rated 1 out of 5 by 40Model from great club Satisfied with the driver but haven't had a chance to use it much due to weather and other commitments but believe it will do well for me when spring returns and I have a chance to use it more and settle in to its playing characteristics (can't really give you a more definitive review because of the lack of playing time.) Really like the lighter club and think it will be beneficial to my 79 year old swing, just need time to do it justice. Rated 4 out of 5 by Golfer from The driver has a very good look and feel I am pleased with this driver and would recommend it, my only resveration is , it is not real forgiving. If you hit a little off center your ball will go off line. I do like the weight and the shaft feels very good. I am a feel golfer so it works well for me. Rated 5 out of 5 by Al from This product is great for seniors I have been to many pro tournaments and watched pros penetrating launch with their driver.I have played many drivers over the past 40 years. Epic star is the only driver that has given me the rising launch, it takes off like a plane. If your a senior with slow swing speed get this club. Ive been so impressed I just ordered 3 fairway woods. 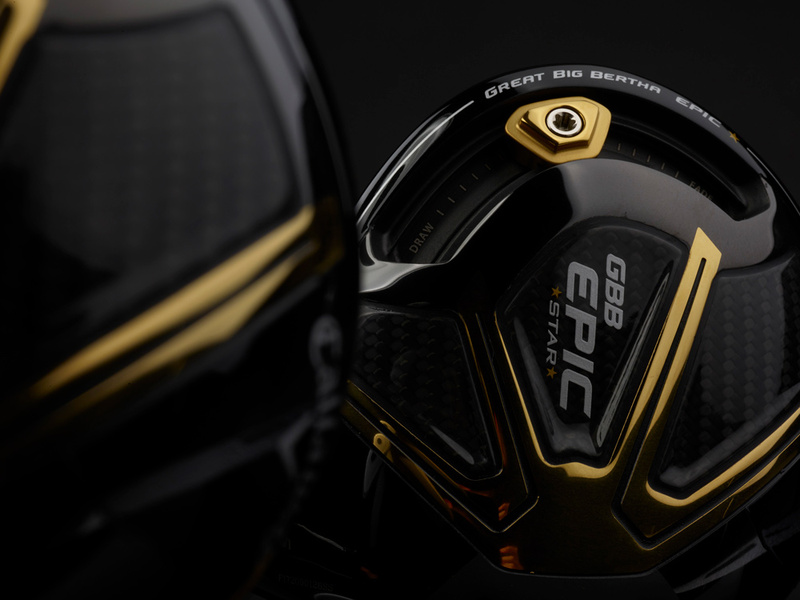 Rated 5 out of 5 by Kjhraider25 from Advice I purchased the Epic GBB Star Driver, the club is excellent! The one thing I was disappointed in was the cheap ugly headcover that comes with the club. I looked at the pictures and saw the proper headcover, I didn’t read the whole page where it informed readers about getting the cheap lousy looking headcover. It’s like selling a BMW without paint.